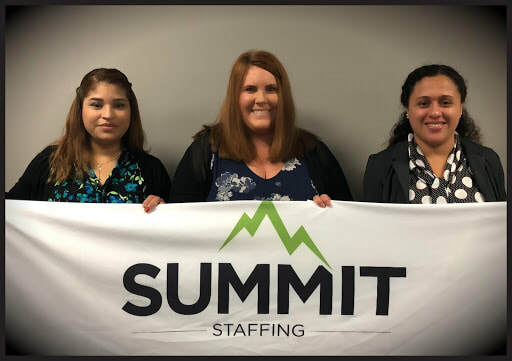 Summit Staffing has been dedicated to providing top-quality employment opportunities to job seekers and qualified labor forces to companies in the Indianapolis, Brownsburg and Plainfield communities. We've been setting the standard in every facet of industrial market employment for over 30 years. We work with job seekers and companies to perfectly match a candidate’s skills and experience with a company's needs. We provide custom workforces and other employment services to our clients and communities throughout the Midwest. ​Get the Summit advantage. 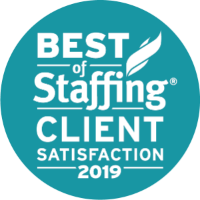 We have exclusive access to a vast pool of qualified job-seekers in the Indianapolis area that will help to bring you the most capable candidates for your open positions, no matter the criteria. We're focused on meeting mutual goals, building relationships and understanding your business. So find your next career in western Indianapolis, IN by contacting our office manager, Kristin Miller, at Indianapoliswest@summitstaffing.net or call 317.222.4144.